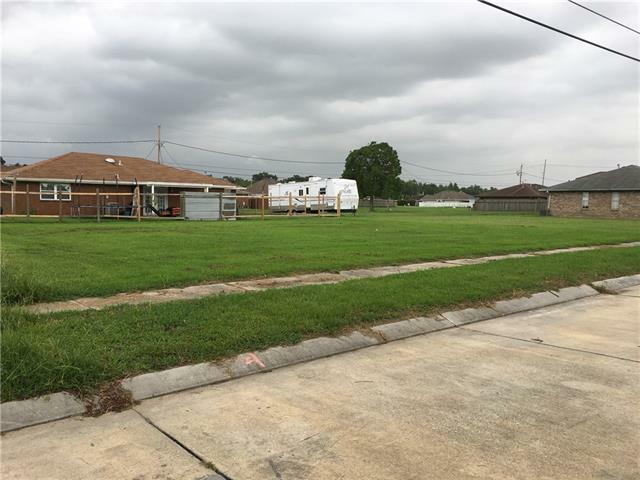 Buyer to verify with St Bernard parish regarding modular homes plans. 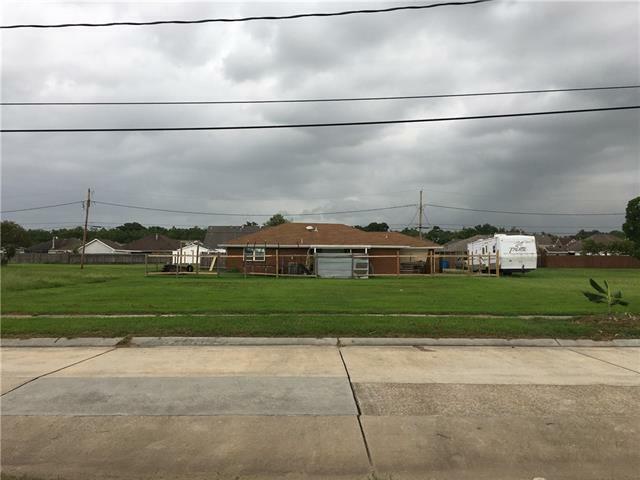 St. Bernard Parish must accept the plans. 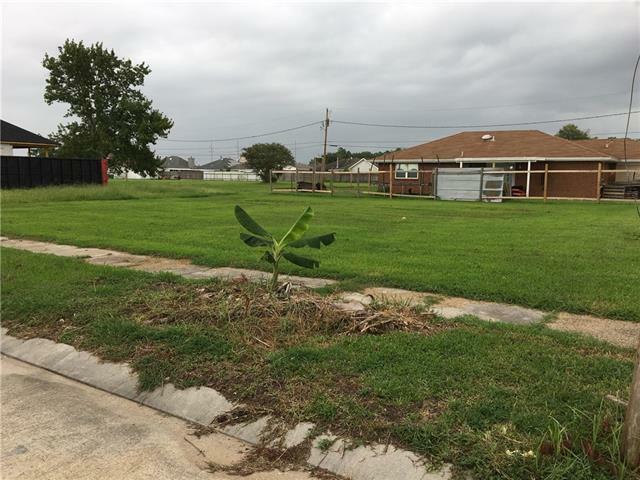 "VACANT LOT. NO HOUSE SITS ON THIS LOT." 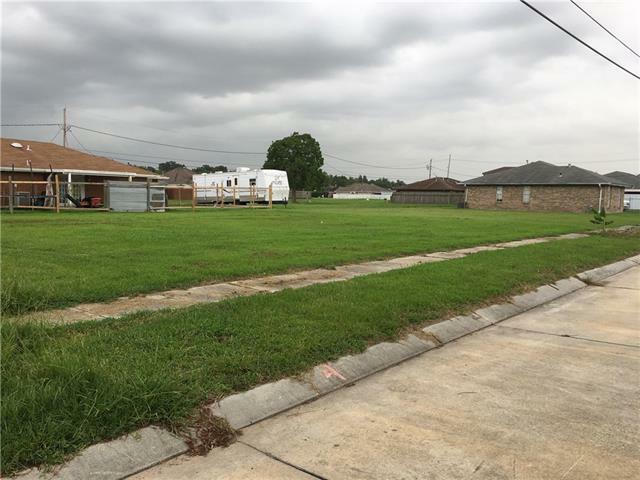 Listing provided courtesy of Stephen J Berthelot of Latter & Blum Inc/Realtors.